QUICK DISCLAIMER: In no way am I a sneaker head. I’m just a guy who likes and appreciates sneakers. So today, I wanted to compare both shoes. Let’s Begin! 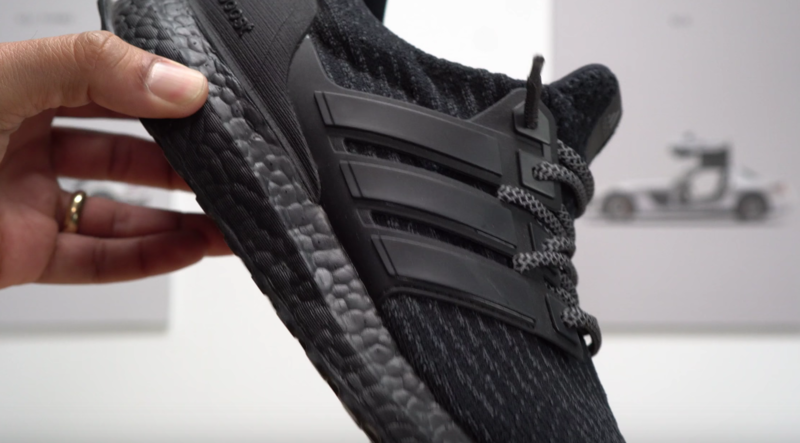 Let’s start off the with the Ultraboost 4.0, it has a solid granule material that is blown up and that’s what gives you such a comfortable fit. That’s what makes the Ultraboost, the most comfortable shoe in my opinion. They’ve been around for a while so I’m pretty sure most of you know what I’m talking about. Now, let’s get into our next shoe in question. Basically, Adidas partnered up with Carbon and they came up with a mid-sole made with digital light synthesis. 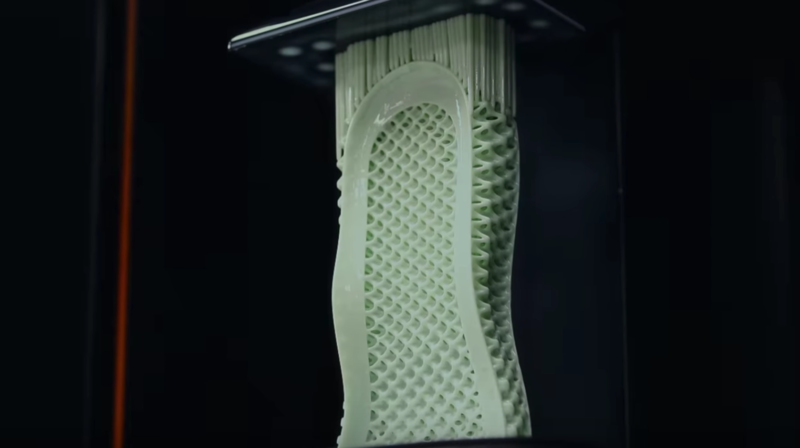 This is the first performance sole, that is created by both, liquid and oxygen. With this technology, Adidas is able offer you long-lasting comfortability and stability. It’s basically 3D printing that turns liquids in solids. Keep in mind, this is just the beginning. That’s why these are so expensive. Eventually, what Adidas wants to do is incorporate this technology in store, so you can scan your foot and make you the perfect shoe. 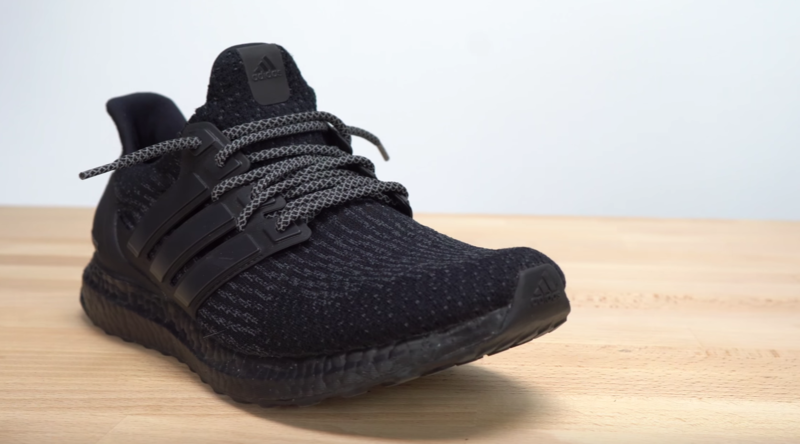 Let’s start with the Ultraboost 4.0, straight out of the both, these shoes are extremely comfortable. The prime-knit on top is very flexible and gives you enough fabric to move your fingers. Most importantly, it never feels too tight or too loose. 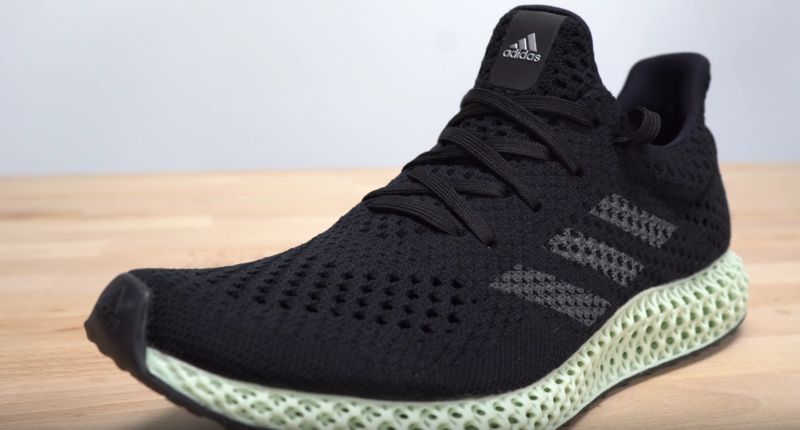 Moving on to the 4D, the prime-knit is a bit more tight, it takes a couple of wears to get used to them. However, the mid-sole hits it out of the park. It’s like no other. If I could put it into words, it’s the comfort of a Ultraboost with the structure of a Nike Vapormax. When it comes to looks, the 4D take the medal. It’s a sleek design and a conversation starter. No other shoe looks it. Not a lot of people know about this shoe. 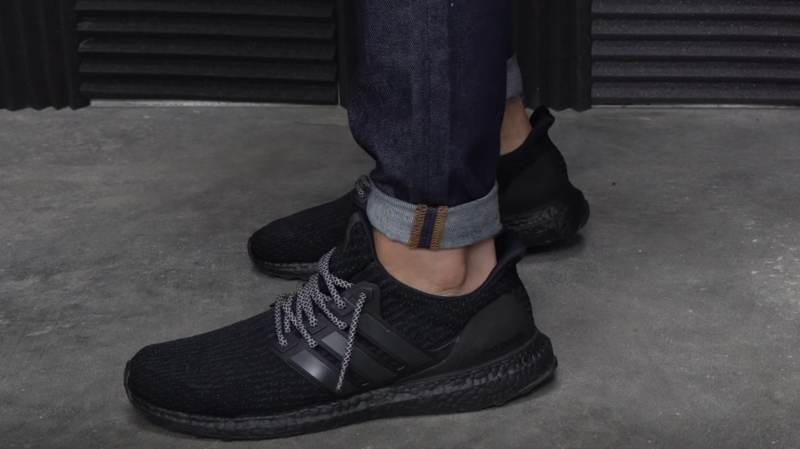 You can style them just like the Ultraboost, they’re going to look good casually or athletically. They’re going to look great regardless. As always, the Ultraboost are an amazing shoe, but everyone has a pair. If you’re trying to stand out, this is not a shoe to do it in. The Ultraboost win this category with no questions asked. You can get the most basic model for around $200 at any sporting goods store like Foot Locker or Champs. However, if you a special edition pair, they can reach $700. When the Futurecraft dropped they were only $300, but there was a limited amount of pairs. Meaning that, there was going to be a resale market for them . That being said, you can get them on website like Goat or StockX for around $700-$800. After all things being considered, I still being that the ADIDAS FUTURECRAFT 4D win this comparison, all the features and technology make the Ultraboost look obsolete. What’s your pick? Leave a comment below!